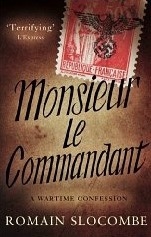 My latest book review is for Monsieur le Commandant by Romain Slocombe. I was sent a copy of this book by the team at Gallic Books who are committed to bringing French language novels to the English speaking world. 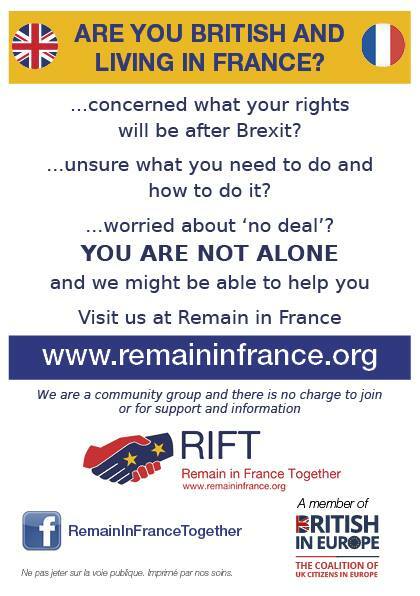 Set before and during The Occupation at a time when France was a divided country this is not a happy book. It is written as a (somewhat lengthy) letter of confession from a French academic and Nazi sympathiser to his local SS Officer. I would describe myself as being interested in this period in history, rather than fascinated, but I do enjoy reading books that inform and offer a different point of view and this was one of those books. As well as France being in turmoil, many families, like the one in this book, were also divided by their views and in addition this family has hidden secrets and forbidden love that threaten to destroy it. This was an eye opening book for me and I was often appalled by what I was reading, but had to keep turning the pages, fascinated to find out what his confession would be and what would happen to the family. Despite the sensitive nature and shocking revelations this was a fast read that kept my focus and although I may not have liked all that I read, I was glad I'd read it. Monsieur le Commandant is available in paperback and ebook format. Links to Amazon.co.uk below.